With the Irish presidential election now only weeks away, the race for who will become Ireland’s next President is heating up. Twitter has launched a special Presidential election emoji. Unsure of who to vote for, when to vote or even who is running? Well Twitter has you covered, join the conversation and unlock the special emoji by using the hashtag #Áras18. 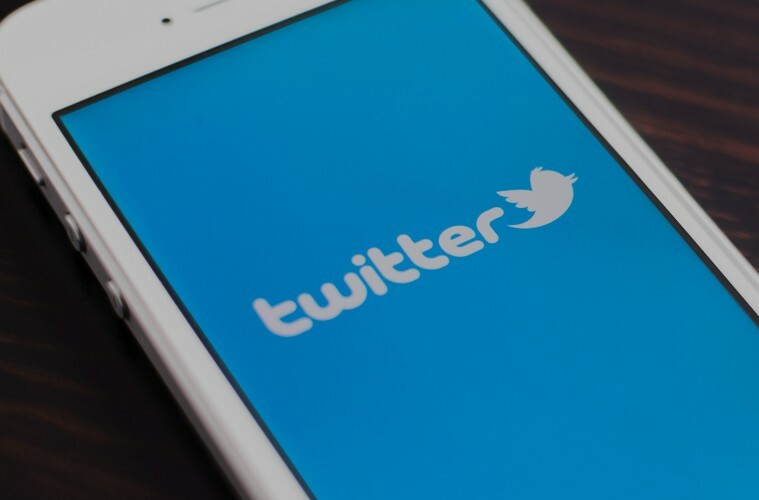 “Twitter is the ideal place to follow politics, because it allows citizens and politicians to share their opinions and interact with each other. With the Irish Presidential Election emoji, we want to help people to express their views and make an important and positive contribution to the conversation,” said Sinéad McSweeney, Vice President for Public Policy and Communications. The emoji depicts Áras an Uachtaráin with the green, white and orange of the Irish flag behind it. Include the new emoji in all your presidential election related Tweets or follow the hashtag to get all the up to date information.